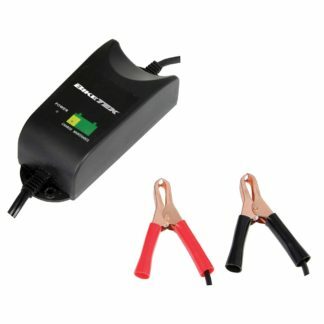 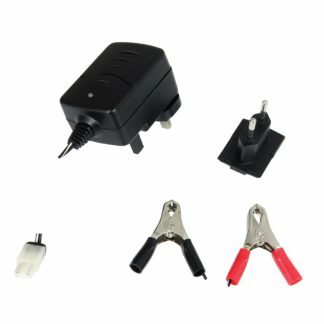 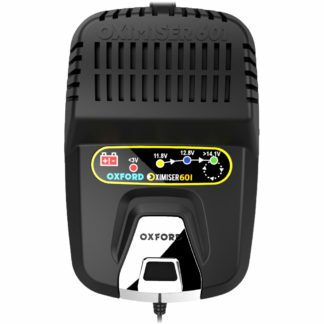 Motorcycle Battery Chargers - Free UK Delivery! 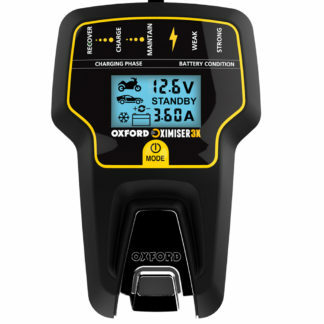 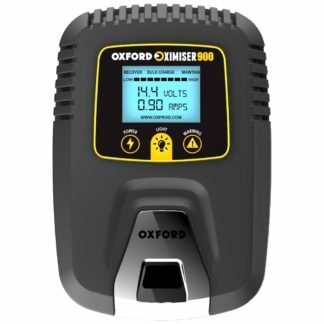 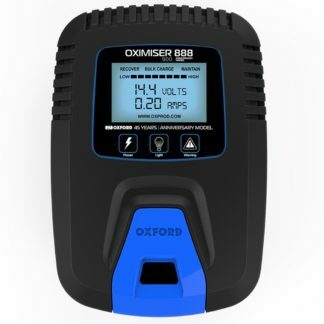 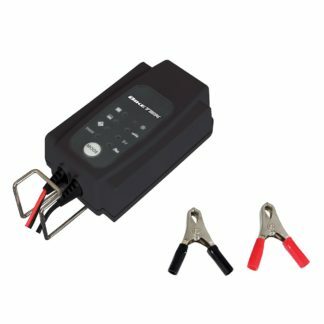 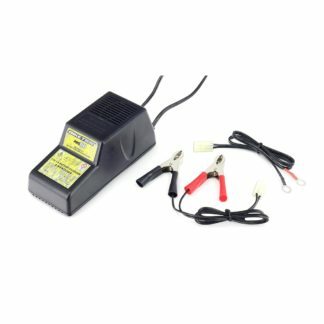 Whether you’ve left your ride in the garage during the winter, or the battery has just gone flat you may need a motorcycle battery charger to get back out on the road. 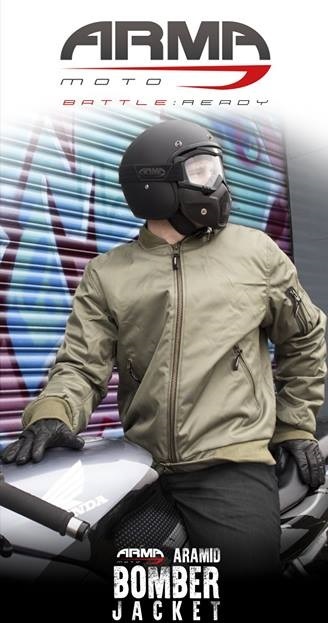 If you have any questions you can visit our contact us directly and we’ll put you back on track.